Yes, we know, Christmas shopping can be daunting, especially when your friends have already bought everything on their lists by the 25th of November and you’re still struggling to decide who is on your list. 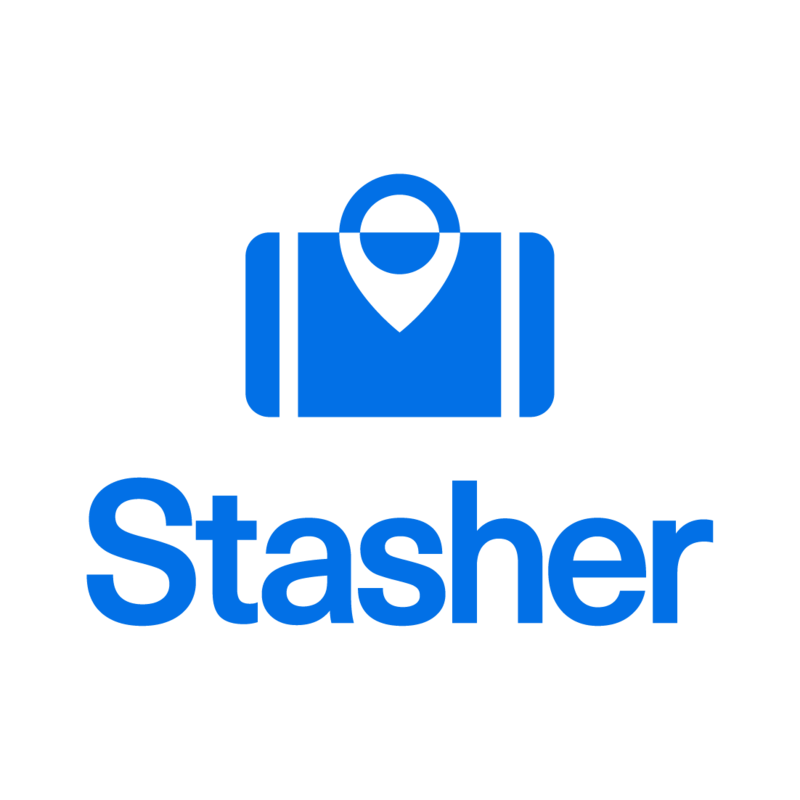 Worry not, if there’s one thing we know about at CityStasher it’s bags, and that includes shopping bags! Here’s our ultimate guide to the best places for Christmas shopping in London, from department stores to Christmas markets. Covent Garden pulled out all the stops this Christmas, with the biggest Christmas tree in town and breathtaking decorations. Walk down the cobbled pavement and snap a photo or two of the iconic Christmas baubles surrounding the Piazza. In terms of shops, the area is brimming with boutiques, vintage stores, big designer brands, toy shops, and the MAC’s store for some much-needed party season make up. If you’re on a budget, the Japanese concept store Muji might be a great place to start. Few shopping streets in the world can offer the same variety of stores as Regent Street. Sporting some of the finest Christmas decorations in the city, it’s where you’ll find luxury brands like Hugo Boss, Calvin Klein, Burberry and Hamleys’ seven floors of children toys extravaganza. If the cold is proving too much for you head over Oxford Street, where you can admire the famous Christmas window displays at Selfridges and warm up in department stores like Debenhams and John Lewis (Moz the Monster’s house it’s sure to be a hit with the kids). Some of the shops in the area include Primark, Zara, Tk Maxx and Uniqlo, where you can shop for the latest fashions without breaking your bank. Feeling Carnival nostalgic? Carnaby street is the place for you then. With a colourful mix of Caribbean and Christmas decorations, the 13 pedestrianised streets of Carnaby have been all over Instagram the last couple of weeks. This area is lined with independent fashion boutiques, cutting-edge brands and concept stores, including Barbour heritage, Paul Smith, Estée Edit and Urban Decay. With such a distinctive vibe, it’s no wonder that Carnaby Street has been the epicenter of London cool since the 1960s, with famous bands and musicians, such as The Rolling Stones, Jimi Hendrix and The Kinks, visiting the area to shop in the independent boutiques. This is London shopping at its most decadent. Wander around the many luxury flagship stores, five-star hotels and Michelin starred restaurant and admire the spectacular set of Christmas lights that adorn Harrods (11,500 light bulbs!). Whether you’re buying for those into food, fashion or furnishing, you can find it all here. After all, Harrods motto is Omnia Omnibus Ubique, which is Latin for “all thing for all people, everywhere”. With 300 plus departments you’re guaranteed to find presents for just about anyone. A word of advice though, you could easily lose hours hopping from floor to floor so get your lists together and head there with a battle plan! We all have that one friend who is impossible to shop for, doesn’t follow the latest trends and already has everything. With choices going from handmade jewelry to beautiful arts and crafts, the Southbank Centre Christmas markets is the perfect spot to find one-of-a-kind gifts for even the pickiest person. If you want to warm up and let off steam head to the Finnish Rooftop Sauna just around the corner, reaching 90 degree Celsius inside, it will feel like a nice treat to step outside and cool down in the open air while enjoying a breathtaking view over the River Thames. If you only have a gift or two left to buy and want to spend an evening together with friends and family then Winter Wonderland is the place for you. Embrace Christmas cheer and lose yourself in Santa’s grottos, ice skating, fairground rides, seasonal food, and of course plenty of glühwein. The entrance is completely free but expect long queues during the weekend. It is the place to be this Christmas after all.